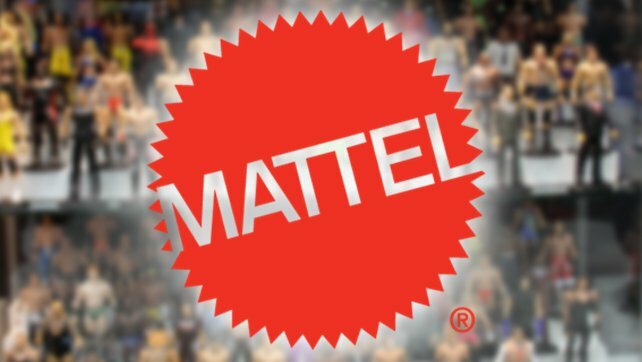 Over the weekend the WWE action figure community was treated to even more new upcoming action figure images and lineup information! New images of the upcoming figures mint in the packaging have surfaced and they look nothing short of amazing! There’s even images of the chase variant Kevin Owens not pictured in our previous article highlighting the series. Images of this new lineup surfaced courtesy of Ringside Collectibles. There’s a chase variant Matt Hardy with a “Mower of Lawn” shirt in this set as well, which can be seen below. Randy Orton is also in the set as seen on the back of the packaging but no new images of his figure have released quite yet. This will most likely feature his “longer” hair look as of late. Images of him should surface closer to their official release. Mint on card images of this highly anticipated Target exclusive set surfaced as well. The biggest surprise was seeing Ruby Riott on the back of the box as she was rumored to be in Series 5 but it looks to be that she is now in Series 4. These sets normally have four figures but this upcoming set seems to have five according to these images. This set should be at Target very soon so be sure to keep an eye out! 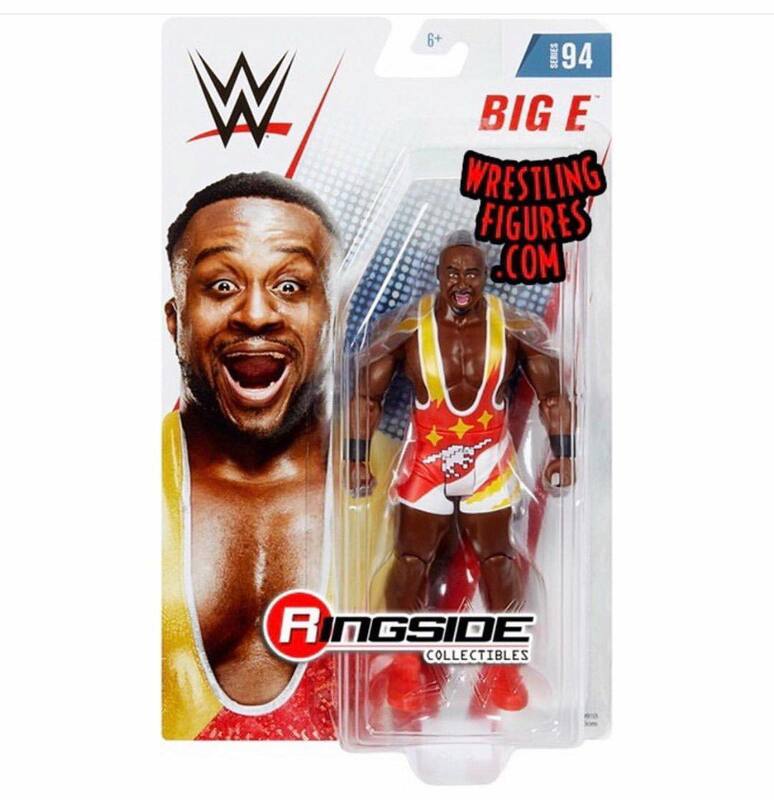 The Elite 66 and Basic 94 sets can currently be pre-ordered on RingsideCollectibles.com and you can SAVE 10% with discount code MBG at checkout! For more wrestling figure news and coverage be sure to follow Wrestling Figure News on Twitter!